This is my first post to this forum by the way. Anyway, I am the owner of a 2005 A4 1.9L TDI. I bring it to the Audi dealership for servicing etc. 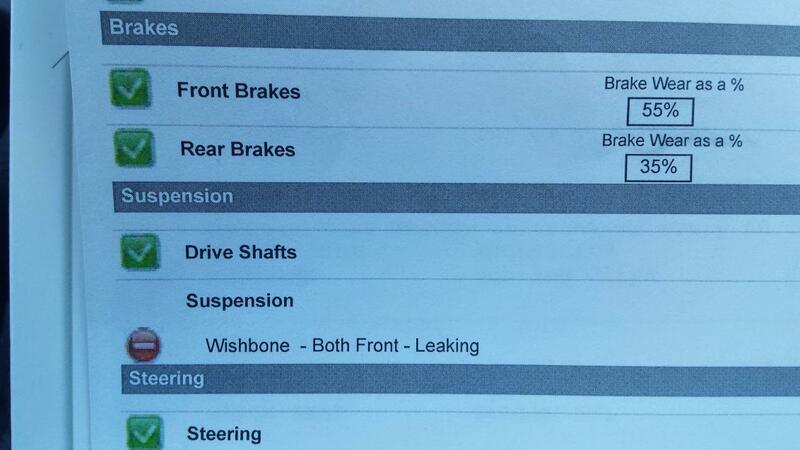 They always do a visual check of the car and it seems that there is a wishbone leak in the front suspension on both sides (see attachment). What I would like to know is if this is something that requires urgent attention or if it can be left until the next scheduled service in February 2016? I have been driving the car since February this year without any problems. 185 views and it appears that either nobody knows the answer to this question or doesn't want to post an answer. 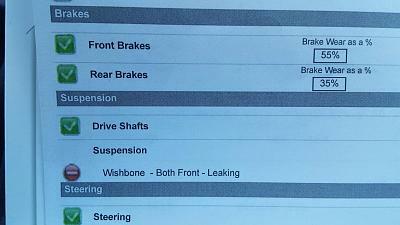 How much to replace back wishbone on 2008 Audi A3?